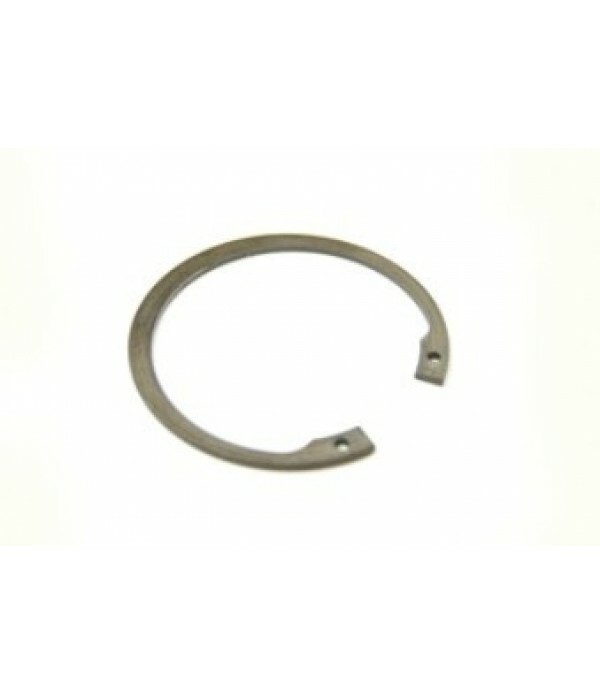 Wheel Bearings - Complete range of trailer wheel bearings. Buy online now. AL-KO circlip for 160 x 37mm. 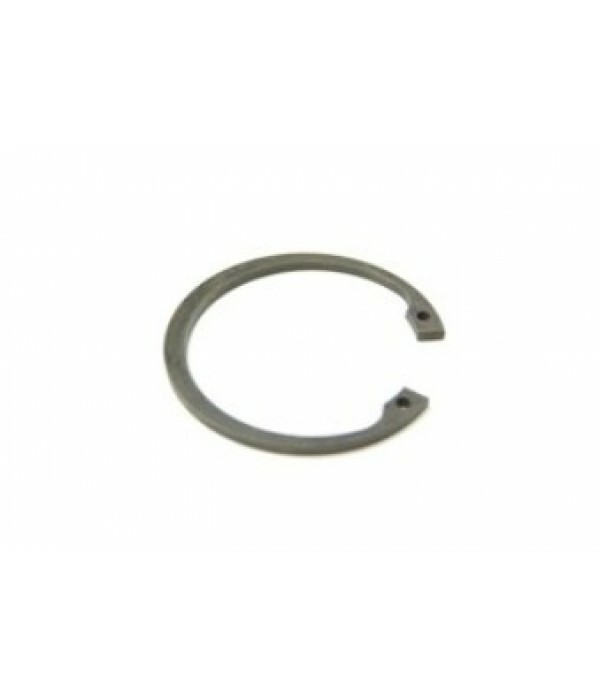 Compact bearing 60x3mm. AL-KO part no. 704158, drum casting no. 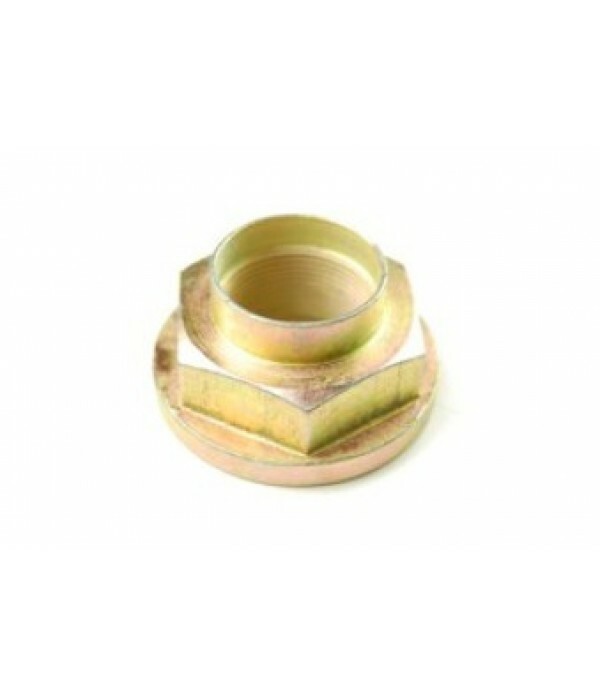 606260..
AL-KO circlip for 160x37mm Euro drum bearing 60x2mm. AL-KO part no. 702918, drum casting no. 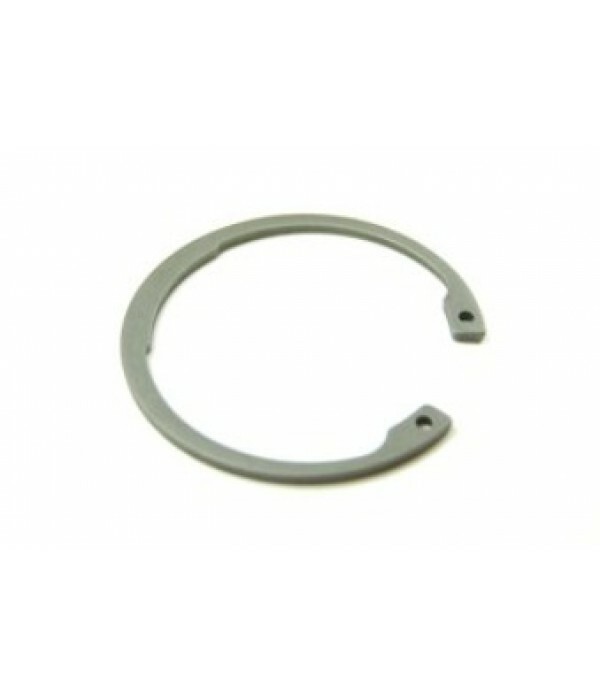 606260..
AL-KO circlip for 2051 Compact bearing 65x4mm. AL-KO part no. 70437, drum casting no. 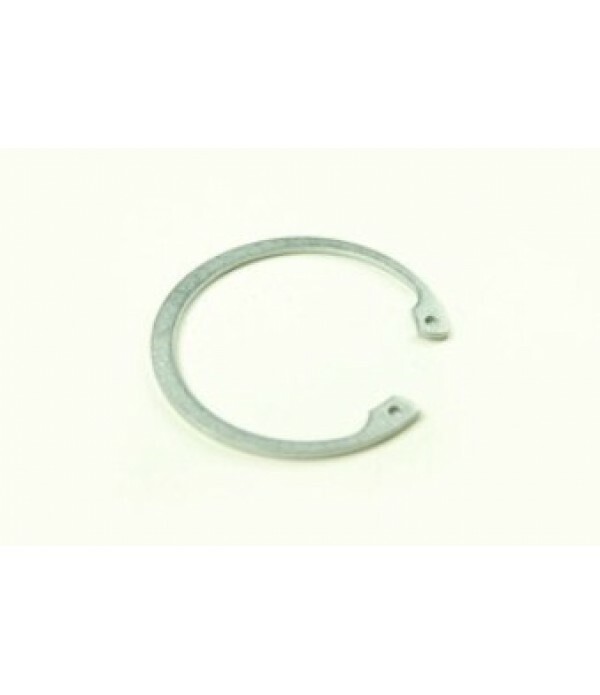 605121..
AL-KO circlip for 200x51mm. Euro drum 87.2x3mm. AL-KO part no. 703749, drum casting no. 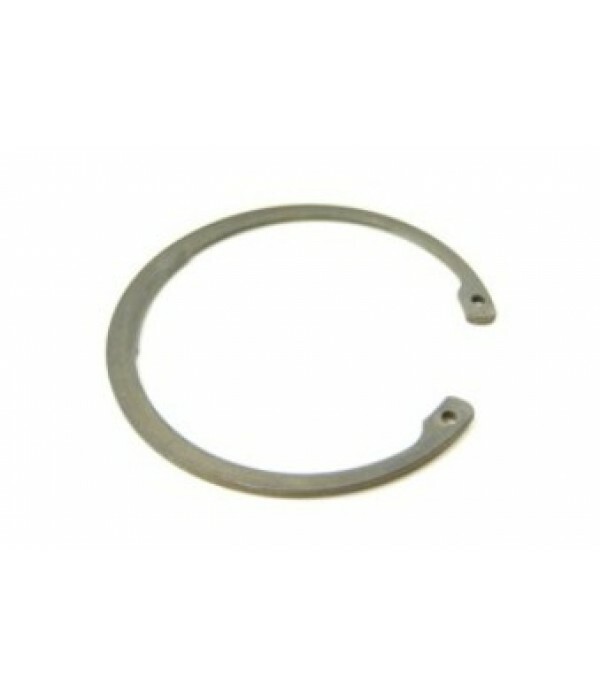 581063..
Circlip for AL-KO 230x61mm. bearing 80 x 2.5mm. AL-KO part no. 703111, drum casting no. 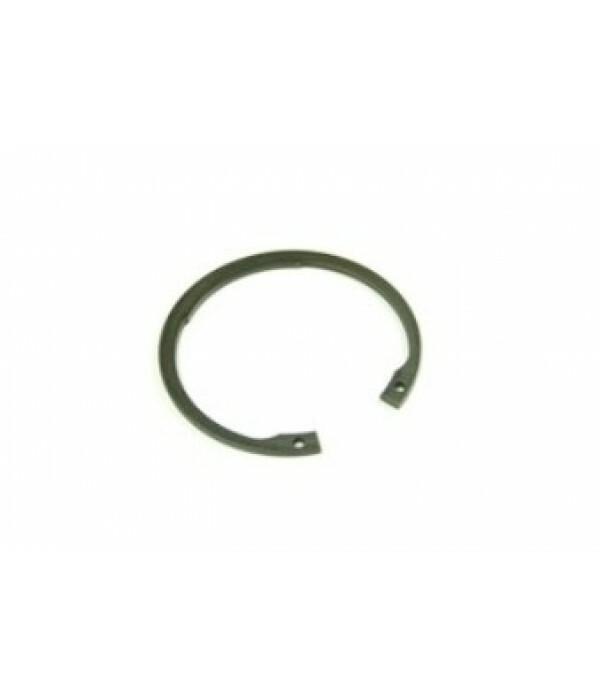 581330..
Circlip for Avonride, X Series drum. OD=68, 2.5mm. 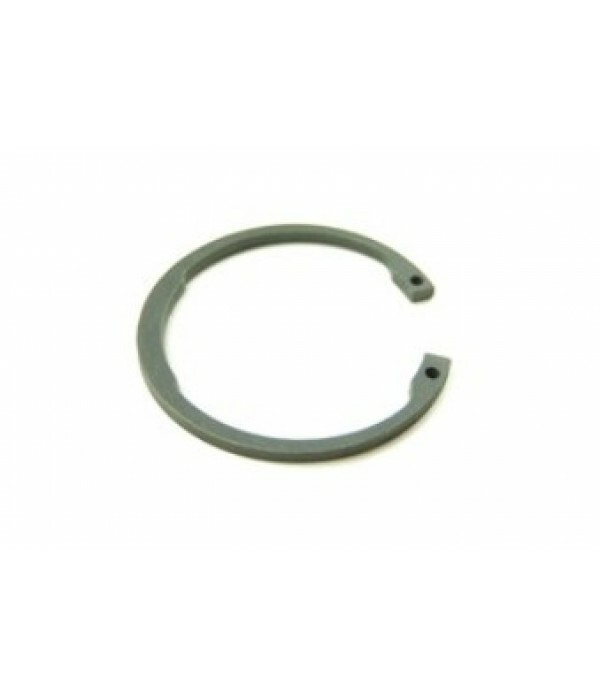 thick..
Circlip for Ifor Williams sealed bearing..
Hub nut to fit AL-KO 160 & 200mm. dia. drums..
Stake nut M30 with flangefor Ifor Williams sealed bearing. Ifor Williams part no. F1014..